Following the success of its Soho restaurant, Bun House will open a new, larger space in the heart of London’s Chinatown. 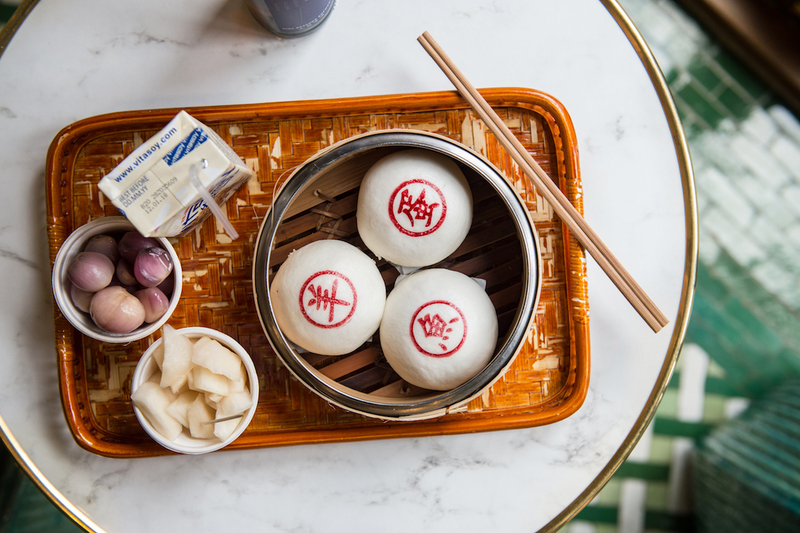 The new 72-cover restaurant will have a continued focus on Cantonese steamed buns, with two brand new menu additions: beef brisket, and a brioche-style pineapple bun. Revered menu highlights from the original site – such as the char siu pork belly ‘pig bun’, cumin-spiked lamb and sweet custard bun – will also be available. Moreover, the new site will also pay homage to Hong Kong’s dai pai dong food stalls, with a small hatch inside serving traditional street food style snacks. As for the drinks menu, Hong Kong’s burgeoning craft beer scene will also be celebrated, with offerings from breweries such as Moonzen and Young Master. Bun House Chinatown is set to open in April and can be found at 26 – 27 Lisle Street, London, WC2H 7BA. The fifth restaurant from restaurateur Andrea Reitano (also behind operations such as Caffè Rei in Mayfair, Osteria Romana in Knighstbridge and KOWA in Milan), Santo Mare will open in Marylebone this month. Taking over a spot on George Street, the restaurant will have space for 100 covers, with an outdoor terrace for summer, focussing on premium Italian seafood sourced from day boats from the Mediterranean Sea. 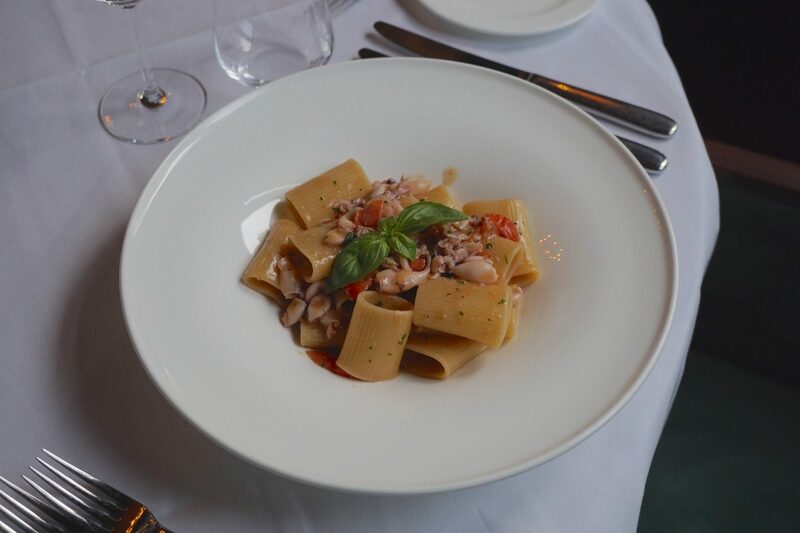 Specifically designed to evoke an authentic pescheria, Santo Mare will serve a menu of fish-focused signature dishes including the likes of salt-crusted sea bass, or homemade gnocchi with red prawns and pecorino. Wines, on the other hand, will be sourced from notable regions in Italy and France, championing winemakers such as Antinori, Frescobaldi, and Gaia. Santo Mare is set to open on Thursday 4th April and can be found at 87-89 George Street, London, W1U 8AQ. A new opening from the team behind DUM Biryani, Lucknow 49 will specialise in Lucknowi cuisine. A stone’s throw from Regent Street, Dhruv Mittal’s new restaurant will take inspiration from the Awadhi cooking of the city of Lucknow in Uttar Pradesh – a North Indian style synonymous with biryanis, galauti kebabs and rich curries. At dinner, guests can begin with a choice of kebabs, based on the dishes beloved of the Mughal emperors, whose Persian roots inspired much of the Awadhi style. Kakori kebab, for instance, is spiked with clove, black pepper, and cinnamon, then grilled over coals; while lamb galauti features minced lamb and over 50 dry spices. Elsewhere, a selection of biryanis will also be available, including an Awadhi chicken biryani flavoured with saffron, rose water and screw pine essence. Lucknow Social’s curries, on the other hand, are labour-intensive, simmered over a low heat. 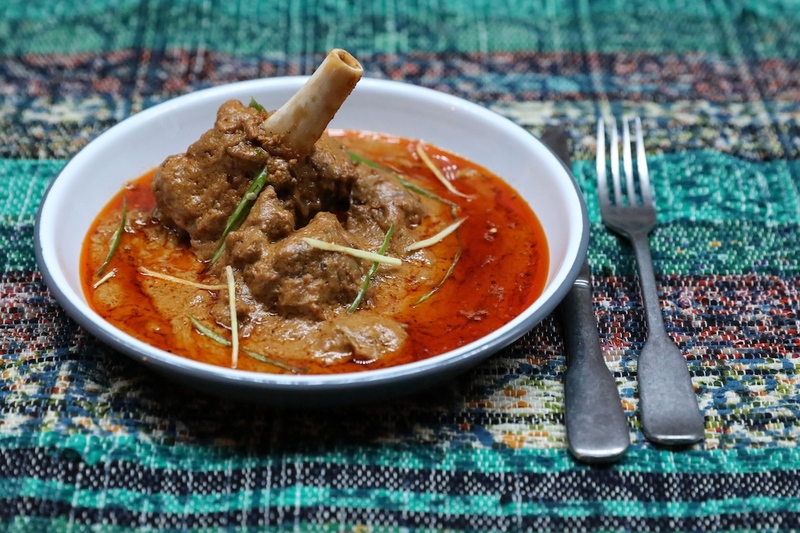 These will include lamb neck korma with saffron; and taar gosht (‘sticky lamb’), a specialty of Lucknow’s royal kitchens. Regional parathas and kulchas will also be served alongside fresh sides of pickled lacha onion and homemade coriander chutney. To finish, cold, simple desserts will feature homemade matka kulfi with almonds and rosewater; and phirni a sweet rice pudding. Lucknow 49 is set to open in March and can be found at 49 Maddox St, London, W1S 2PQ. 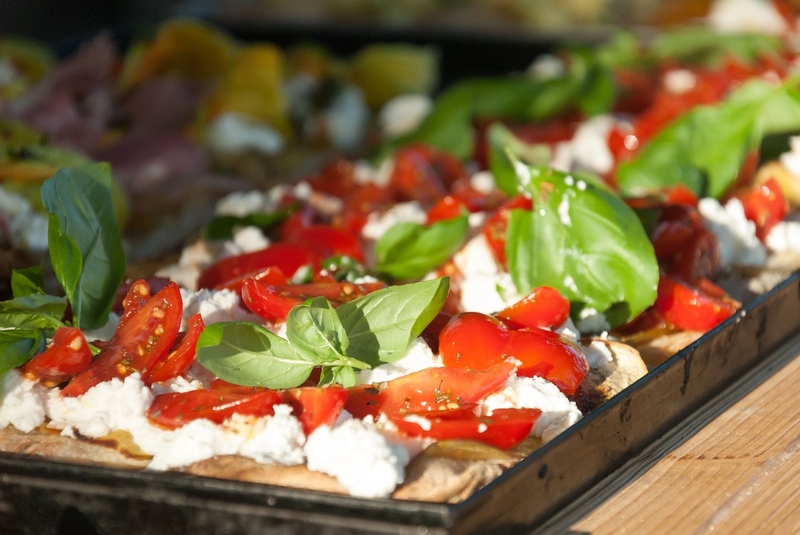 A new initiative striving to showcase some of Italy’s best flavours and ingredients, Italian Alley will open in Camden Market this month. Occupying five restored railway arches, five traders will each specialise in their own take on a strand of Italian cuisine, with Italian craft brewer Baladin having curated the beer offering. In one arch, Brace will deliver an Italian twist on barbecue, using a Josper charcoal oven; Focacceria Nazionale will champion the traditional Roman flatbread, served by the slice with various fillings; Semola will showcase a range of dishes with its namesake ingredient at the forefront; while Ciambotta will serve ‘banquets in a bun’, using Italian bread bowls as the base for the likes of caponata or stews comprising pork and cabbage, or sausage ragù with cicoria and pecorino cheese. Polpetta, on the other hand, will aim to reinvent the meatball, adhering to the original shape while mixing ingredients to produce classic meatballs alongside fried Baccala or chicken chasseur. Italian Alley is set to open in April and can be found at Camden Stables Market, Arches 1-8, London, NW1 8AH.